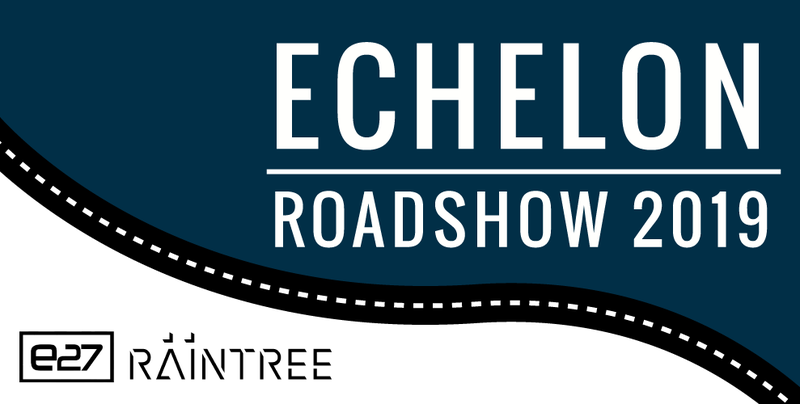 The Echelon Roadshow on 27 March at Raintree Cambodia left tech fans wanting more as it paved the way to the annual Echelon Asia Summit 2019, which will take place on 23 and 24 May in Singapore. The e27-organised event kick-started with a segment known as Founders’ Confessions, with leading entrepreneurs sharing the secrets to their success. When asked what differentiates Demine Robotics from its competitors, CEO Richard Yim noted that competitors would be envious of Demine’s “ability to move fast and adapt”. Bernard Teo, Founder of YouAdMe, explained the potential he saw in Cambodia’s tech sector. “They are young, they are hungry, they are really tech-savvy. It’s just a matter of time [before] they’re ready to represent their country and stand on the world stage,” he expressed. And some are already on their way, after the five Cambodian winners of the TOP100 APAC 2019 Qualifier were announced. A big congratulations to Sousdey Cambodia, Salatech, Cryptoasia and Muuve as they prepare to represent Cambodia at the TOP100 semi-finals in Singapore. They will be competing with startups from all over Asia for a $37,000 grant and a head start at the SLINGSHOT@SWITCH competition. Salatech was also crowned the Judge’s Choice winner of the pitching session earlier that afternoon, winning a fully-sponsored trip to the Echelon Asia Summit 2019. For those who will be attending the Echelon Asia Summit 2019 in Singapore, be sure to support our local startups at the TOP100 pitching competition. For more information, check out the e27 Facebook page.